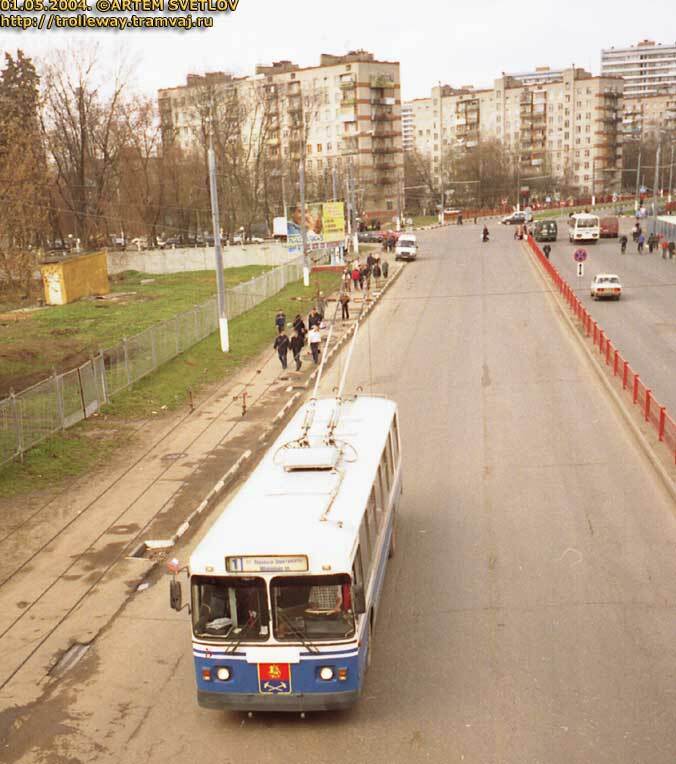 Podolsk. ZiU-682G #5 near railroad station. 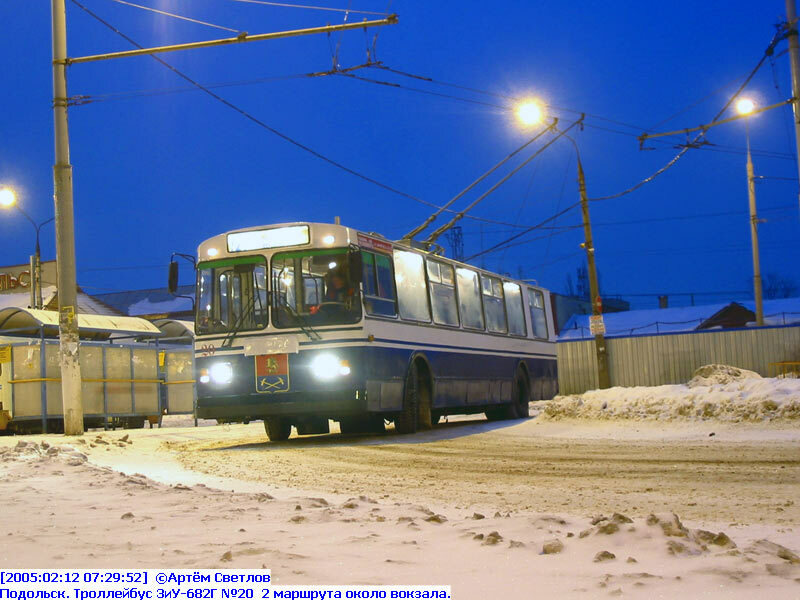 Podolsk. ZiU-682G #14 near railroad station. Podolsk. ZiU-682G #15 near railroad station. Podolsk. ZiU-682G #18 near railroad station. Podolsk. ZiU-682G #20 near railroad station. 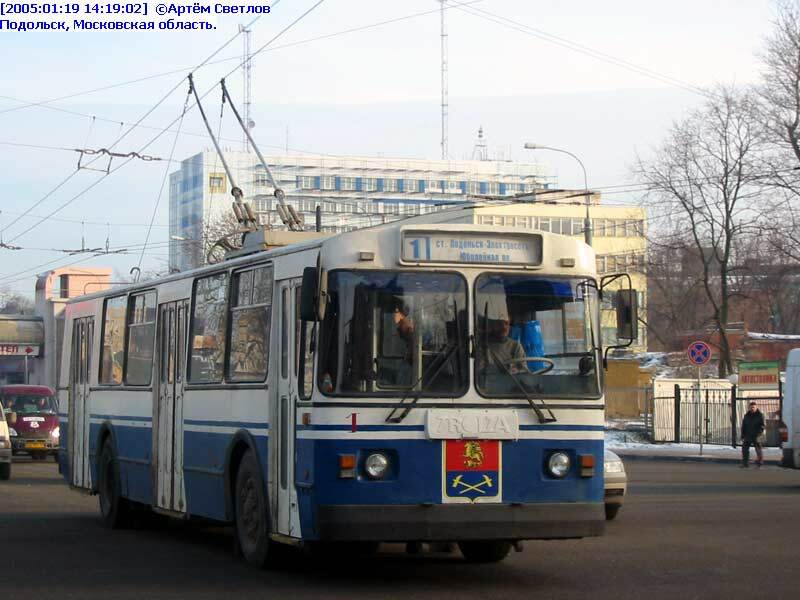 Trolleybus ZiY-682G #05 on route #1 near central market. Podolsk, Moscow region. 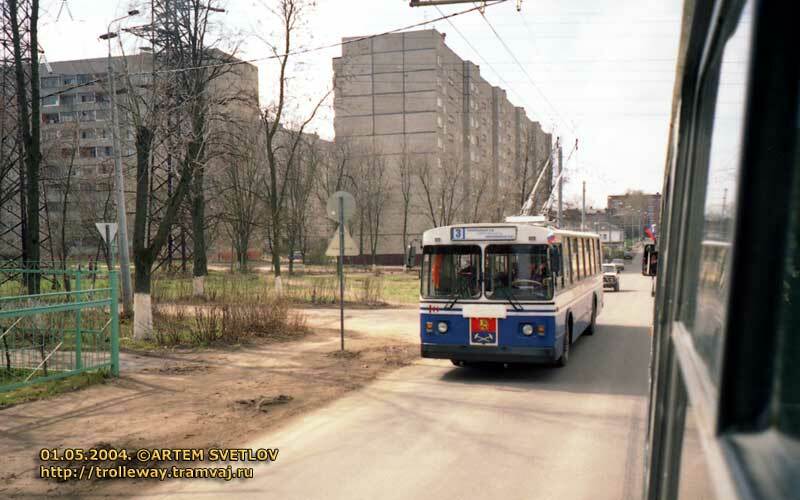 Trolleybus ZiY-682G #06 on route #3. Podolsk, Moscow region. 01.05.2004, opering day of route #3. 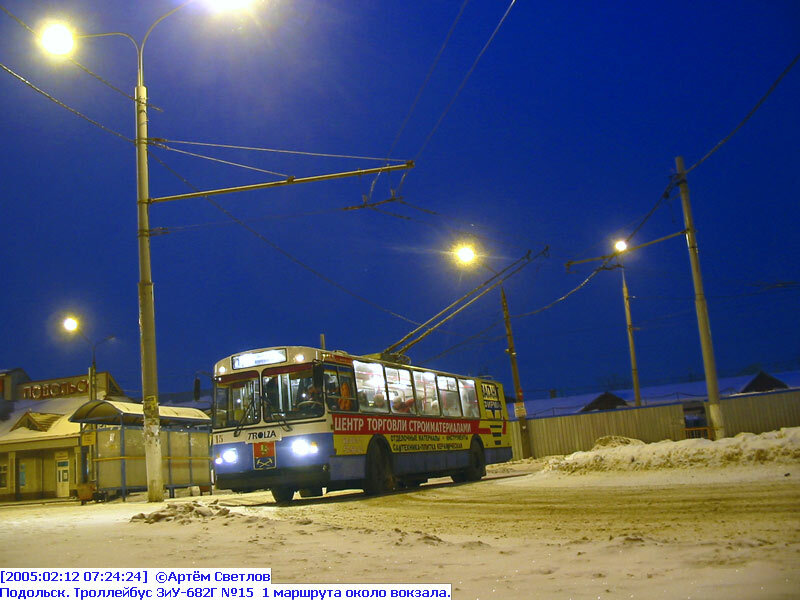 Trolleybus ZiY-682G #16, going from depot on route #3. Podolsk, Moscow region. 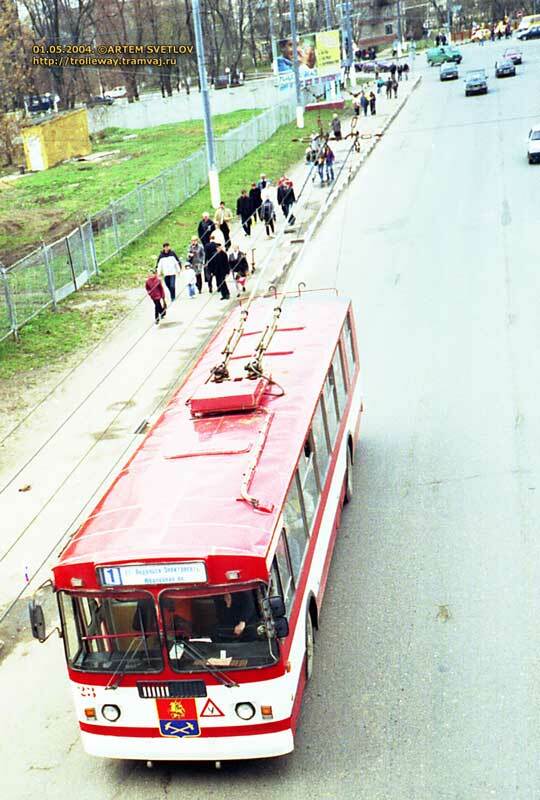 Trolleybus ZiY-682G #15, on route #3. Ordzonikidze street, Podolsk, Moscow region. 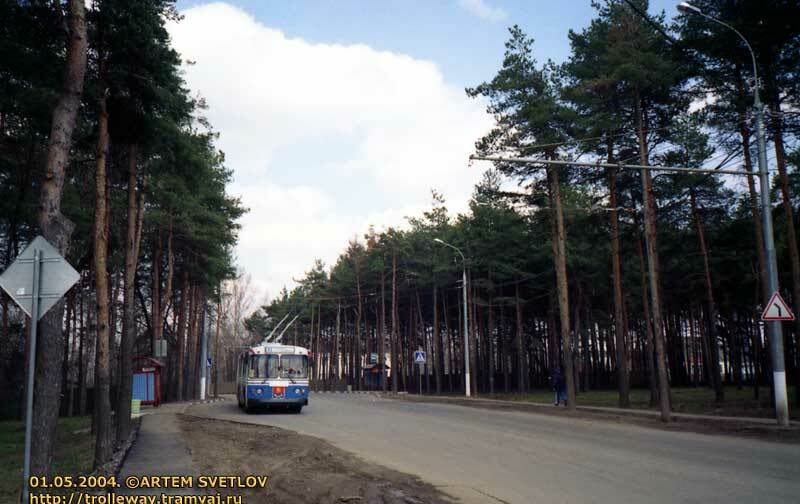 Trolleybus ZiY-682G #15 and 19, on route #3. 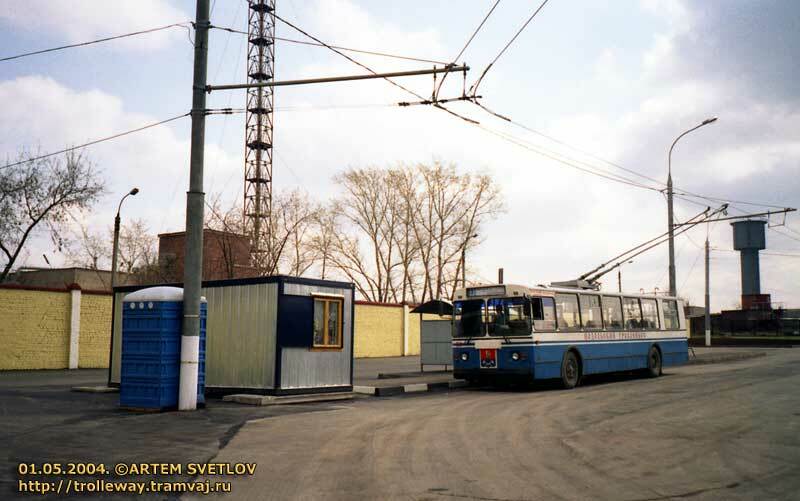 End station "Kabelniy zavod" (Cabel factory). Podolsk, Moscow region. 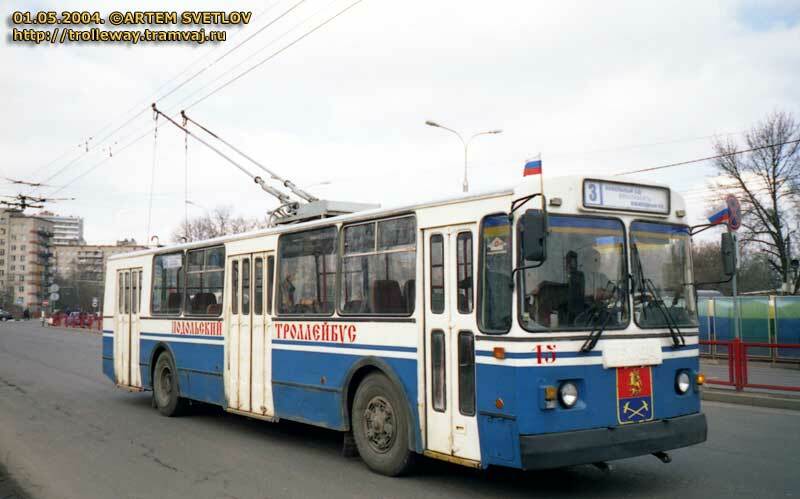 Trolleybus ZiY-682G #15, arriving from end station "Kabelniy zavod" (Cabel factory). Podolsk, Moscow region. 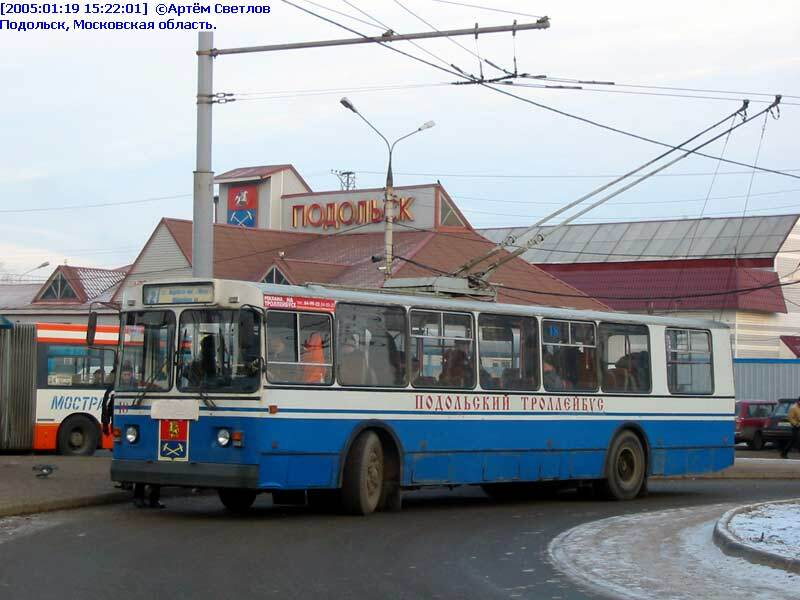 Trolleybus ZiY-682G #18 on route #3. Podolsk, Moscow region. 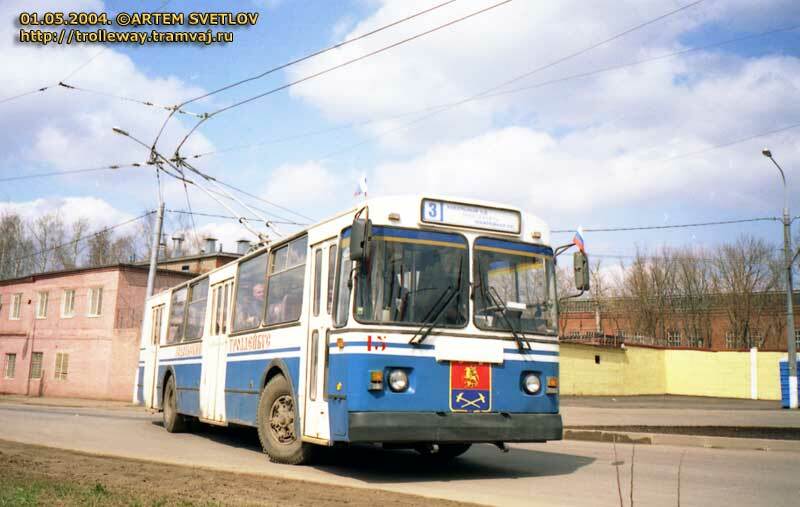 Trolleybus network in Podolsk was opend in 01.05.2001. 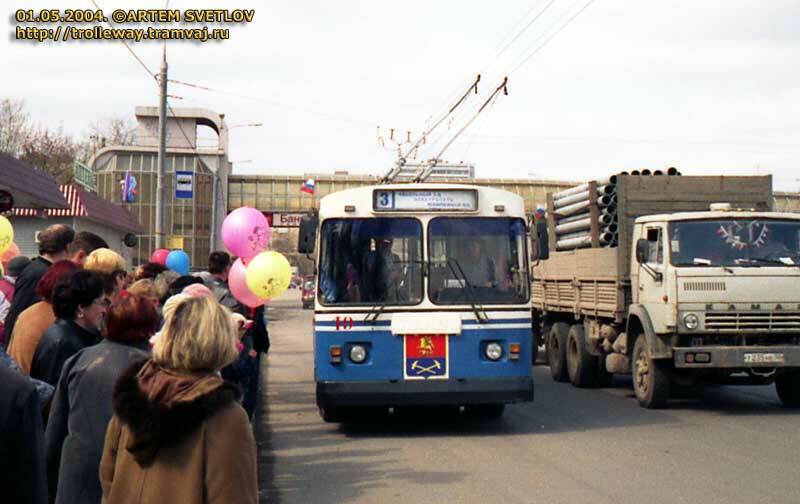 01.05.2004. was opend new line to Cabel factory and route #3. 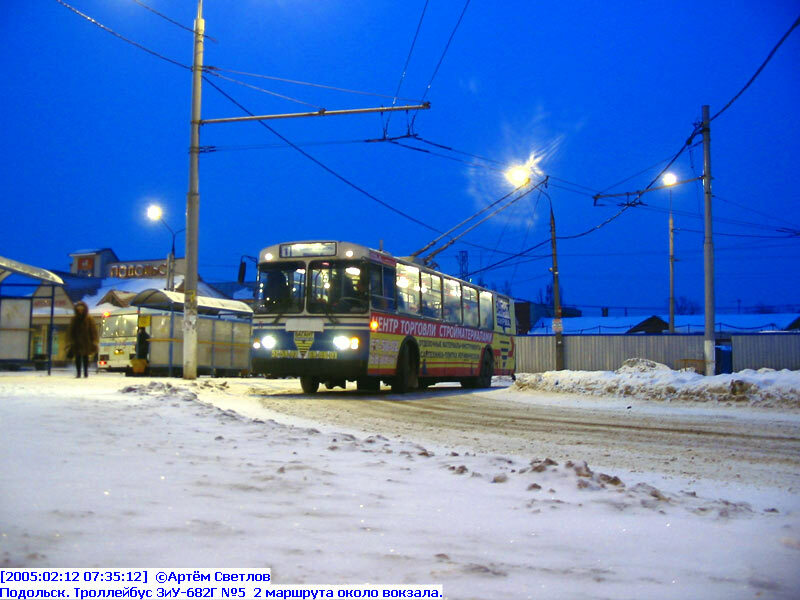 On photo - trolleybus ZiY-682G #19 route #3 going from depot and stayed on stop near central market. It is a frist run with passender by new line. Podolsk, Moscow region. 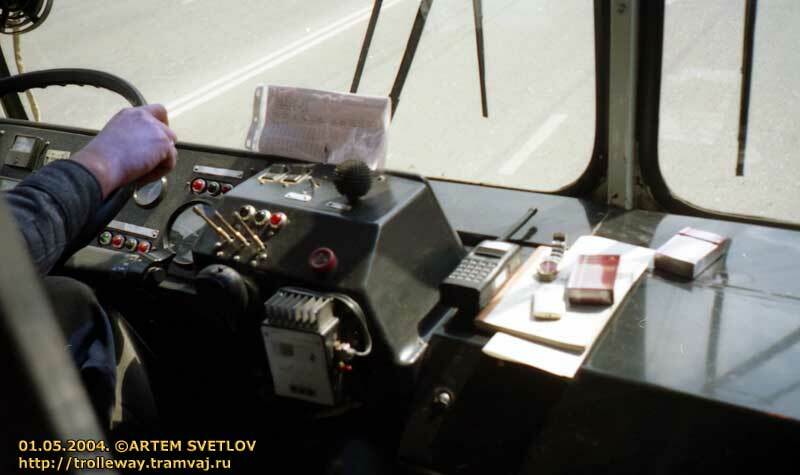 Cab of trolleybus ZiY-682G #19. Podolsk, Moscow region. 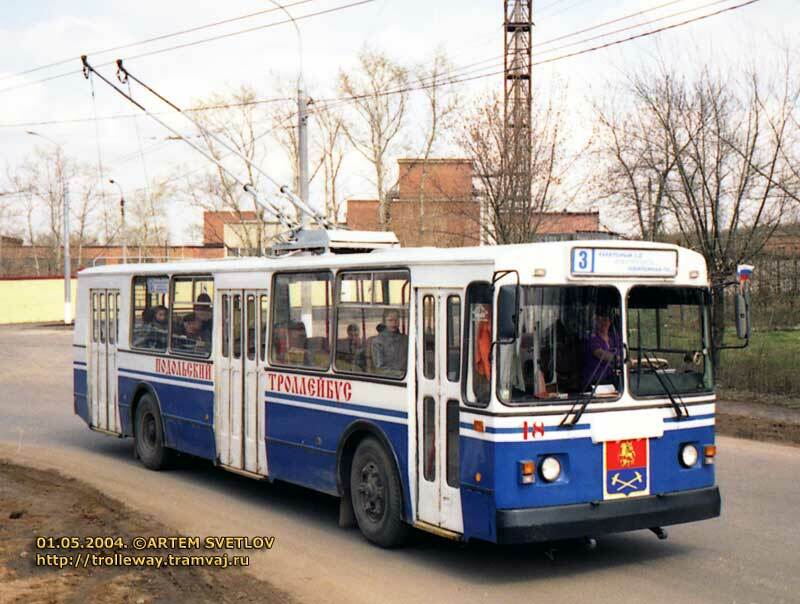 Trolleybus ZiY-682G #19. Frist run on route #3. Podolsk, Moscow region. 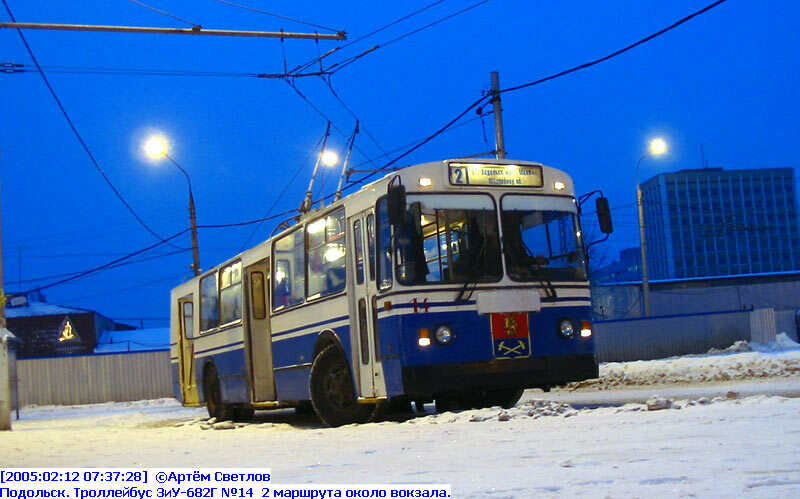 Frist trolleybus arrived on new end station "Kebelnyi zavod"! Podolsk, Moscow region. 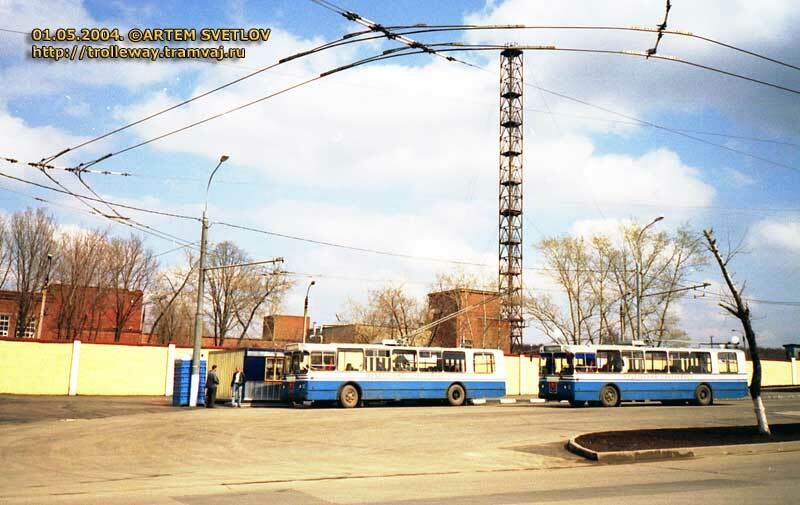 Trolleybus ZiY-682G #19on end station "Kabelniy zavod". 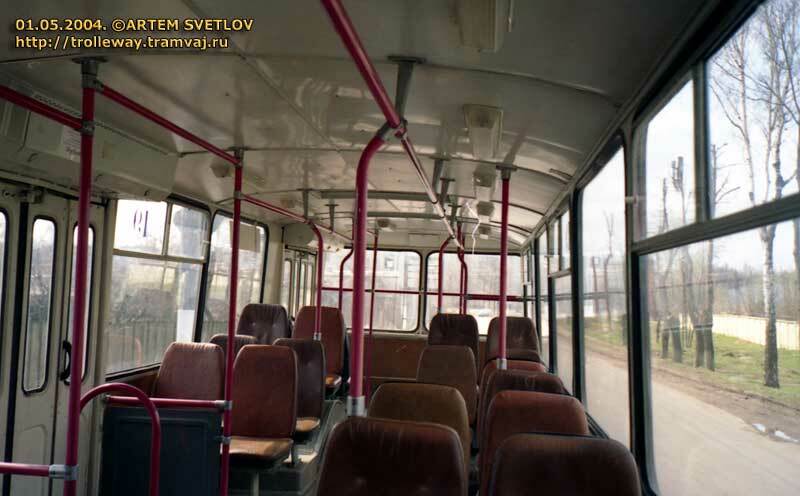 Frist passengers decorated "the Frist trolleybus". Podolsk, Moscow region. 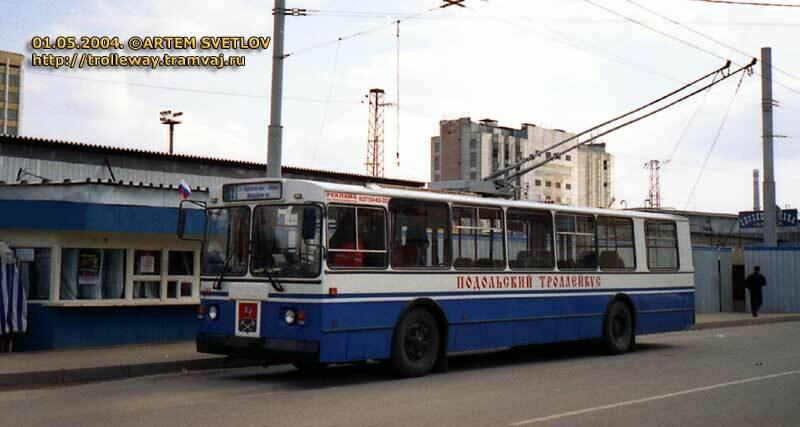 Trolleybus ZiY-682G #23 on route #1 near central market. Podolsk, Moscow region. 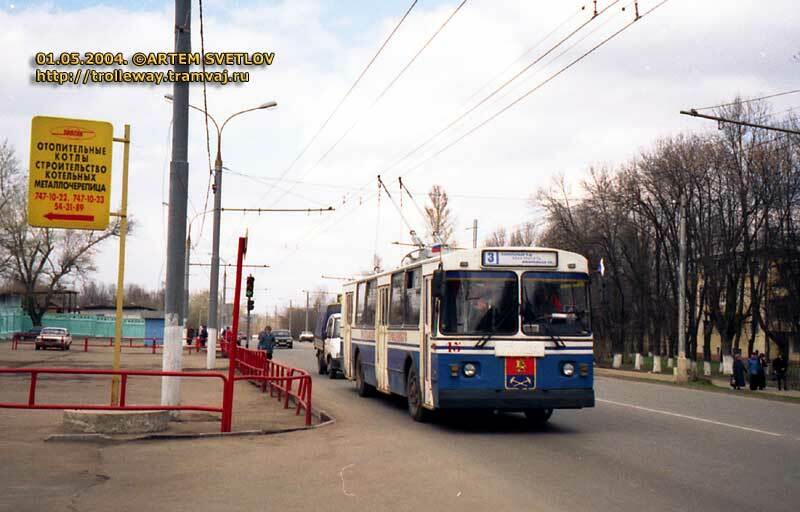 Trolleybus ZiY-682G #26 on route #2, on end station "Station Podolsk". Podolsk, Moscow region. 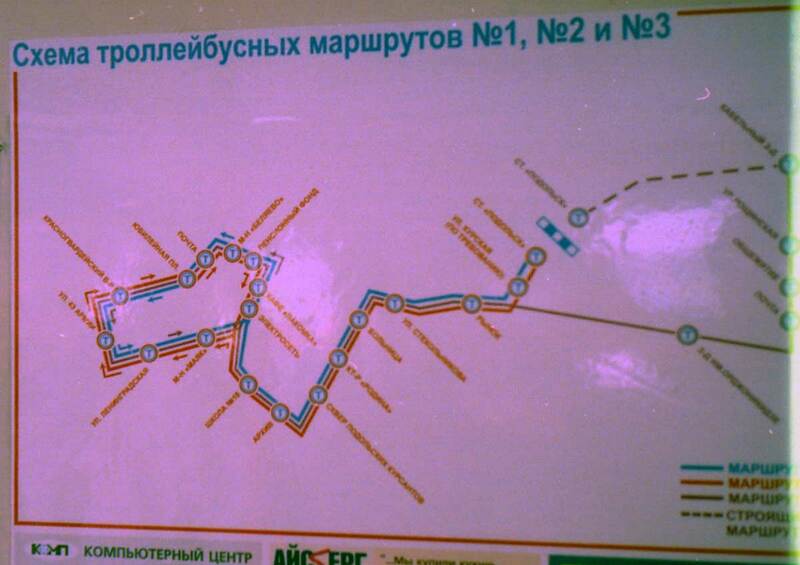 Map of Podolsk trolleybus network.